The vocal cords need a lot of water. Unfortunately, the water that we drink is not able to touch them directly because the solids and the liquids go down the esophagus and not down the trachea (where our vocal cords reside). Therefore, the only way to moisturize them is from the inside, through the blood flow. The majority of doctors advise everyone to drink at least eight glasses of water per day, preferably away from meal times. Contrary to the old customs of our grandparents, drinks with caffeine (tea contains theine which is very similar) or milk, accelerate the production of phlegm (known as mucus), the first enemy of your vocal cords. Furthermore, hot liquids cause the dilatation of the capillary of the vocal cords and the rest of the vocal apparatus (on the other hand, beverages that are too cold have the opposite effect). Finally lemon and other citrus fruits accelerate the production of saliva and mucus, which is not exactly ideal when you have to sing. The smoke from cigarettes passes directly in contact with the vocal cords, drying them out and heating them. If you want to speak or sing for a longer period of time than you are able to while smoking, you will see many advantages when you stop. It takes some time to see the benefits, but it will be worth it! It is not too complicated to learn diaphragmatic breathing and it is very beneficial for the whole body. This type of breathing is what is experienced by all newborns and which you yourselves have used in your first year of life. If regrettably you have stopped doing so you can always go back to it. It is enough to do a few and simple daily exercises to do so! Many people have learned diaphragmatic breathing incorrectly and think that it is all a question of abdominal muscles and so tend to tighten them while they sing. There is nothing more wrong than this, because it blocks the air from freely exiting and impedes your body from resonating. To sing well one must learn to relax almost all of the muscles in the body. Have you ever seen a runner take off without first warming up the muscles? 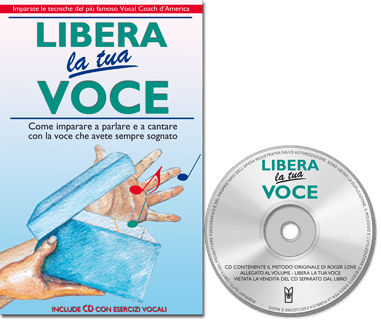 Learn to warm up the voice before singing or before giving a talk. It is enough to do a few simple exercises that last no more than a few minutes. Some are even silent and discrete. The breath that comes from the vocal cords is never random. One must learn to control it because too much breath dries the vocal cords whereas if there is not enough you will end up with a voice that cracks. The majority of people have this problem usually while they speak and will encounter potential problems. Learn to leave the voice to rest. Even this is an art to be learned because learning to manage your voice will enable you to maintain your vocal cords in a way where they are more relaxed even while speaking the same number of hours as before. Think that some singers remain in almost total silence in the days before a concert. Avoid speaking over the voices of others or of loud noises on the street. When ground noise or the buzz of other people is too high to speak, the ear tends to compensate and if you do not notice this you risk finding yourself yelling without even realizing it. The majority of people are convinced that clearing the throat helps to remove the mucus from the vocal cords. In reality it only moves it higher and gravity then inevitably brings it back down. One must learn other methods to break through the anxiety of performing. Alcohol base products are vasodilators and therefore make the vocal cords warm up in an erratic manner. In reality right after the effect of the alcohol passes you will find yourself again with cold vocal cords and susceptible to having all sort of problems. When you learn to use your voice you will change the perception that others have of you, even just by speaking. Anyone can learn to sing and to combat the block of stage fright, but musical talent will complete everything, leaving you a person ho will feel special and capable of big things. 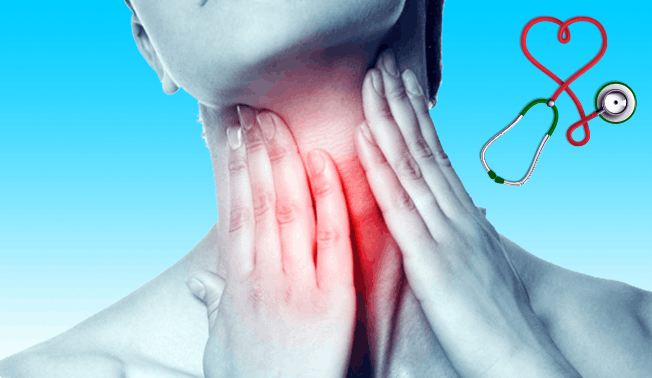 If you have problems with your voice, such as lowering of the voice, phlegm in the vocal cords, irritation or inflammation of the vocal cords, or nodules on your vocal cords, don't waste your time looking for remedies because the cause must be pinpointed before anything else. Write down in a diary everything that you eat, drink and what you do and in what environmental context you find yourself in and you will see that it will be easier to diagnose the problem. One of the most obvious signs of ignorance of many voice teachers is found in the advice about the use of hedge mustard, or singer's plant. First of all, you will know that the practical effect of hedge mustard, as an herb, is as a painkiller. Hence it diminishes the sensation of pain, nothing more. This is dangerous for those who are not knowledgeable because they risk pushing their voices so much that they could seriously damage them. The ingestion of hedge mustard through the mouth cannot in any way touch the vocal cords because they are situated in the respiratory tract and not the digestive tract. In addition their ingestion through the preparation of an extract with an alcoholic base doesn't do anything other than increase the probability of dehydrating the vocal cords, and therefore seriously damaging them. Therefore, do not believe those who tell you that hedge mustard improves the voice, but rather only those who recommend it for curing inflammation, combined with total silence!